Welcome to the Cardiff Accommodation section. We believe that location is the most important thing here so we've separated hotels into four simple districts. We've also added options to choose national chains or small independent hotels which can often provide a unique stay in the city. We also include an average price guide plus an average hotel rating through our hotel booking partners. Further down on the page you can find budget accommodation - such as hostels and caravan sites - and other accommodation such as serviced apartments. Although a small city, as capital of Wales Cardiff has an abundance of hotels and guest houses that really only fill up during large events such as the annual Six Nations rugby tournament in February and March. In the city centre you'll find the well known brands which are popular on Saturday nights with party goers. Further out of the centre you'll find quieter guest houses and hotels aimed at business travellers. Staying in the city centre puts you at the heart of the action. 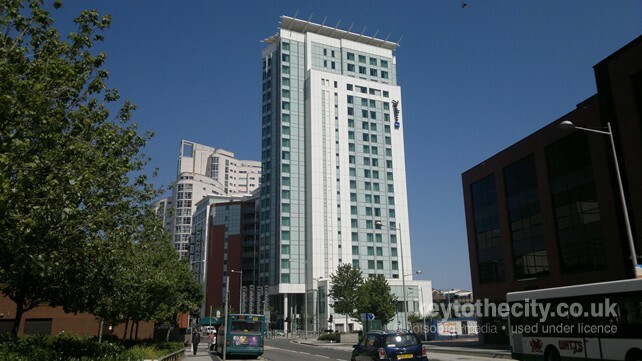 Full of well known national hotels you are right next to the main shopping area as well as Cardiff's bars and clubs, partying which can overflow into the hotels too. 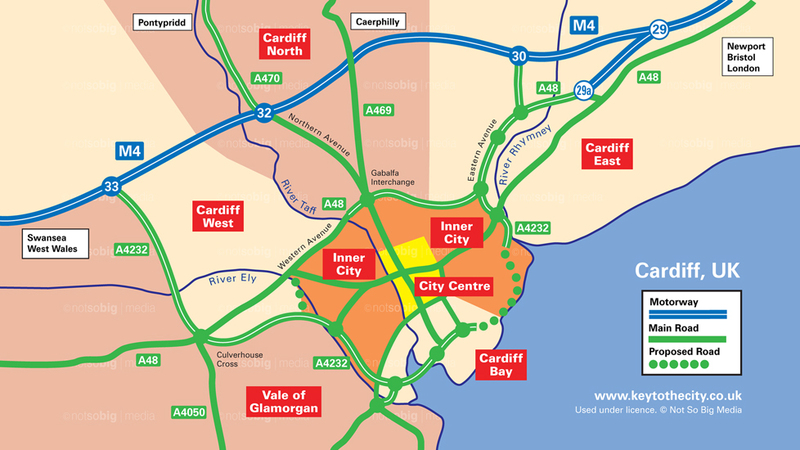 There are several hotels in the Cardiff Bay area, some are located just at the edge of the city centre and some overlook the Bay itself. Usually a quieter area for visitors when compared to the city centre. 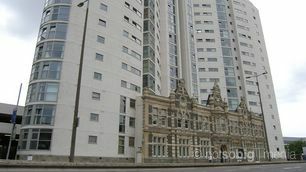 In this area of Cardiff can be found the majority of Cardiff's guest houses, especially in the beautiful Cathedral Road, Pontcanna, west of the city centre. National chain hotels can usually be cheaper here too. Limited on street parking is available and is normally free. 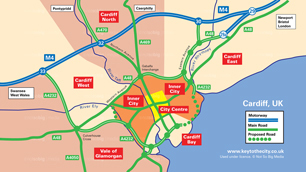 Staying on the outskirts of Cardiff can prove cheaper and easier if you are visiting by car. These hotels are great if you plan to spend most of your time visiting nearby towns and attractions. Public transport can be difficult though. 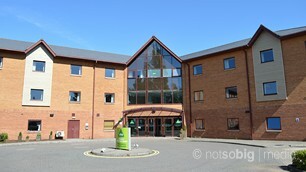 Hotels in the Vale of Glamorgan offer peace and relaxation, or a close overnight stay for Cardiff Airport in Rhoose. This section features youth hostels, caravan sites and summer student residences. Cardiff has quite a few good value youth hostels and is also lucky to have a camping and caravan site just minutes away from the city centre.